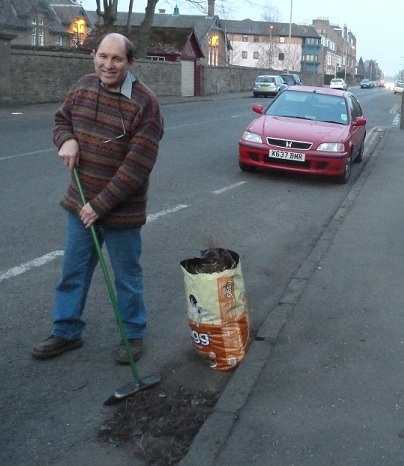 While British Summer Time began at 1am on Sunday morning, the gulleys of the Street outside my home were still choked by the accumulated grit and sand from the winter road treatment and rubbish swept to the side of the road by vehicle movements. However I fare in the forthcoming elections, I think I made a clean sweep of these gulleys on Sunday afternoon! This does however beg the question about the frequency of road sweeping in The Ferry. 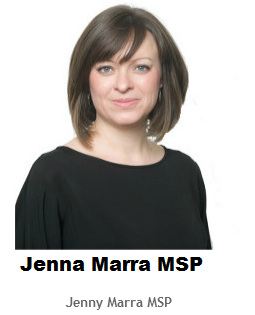 I know many constituents are frustrated by the apparent lack of service in Central Broughty Ferry. I have taken this up with the Environment Department to try to pin them down about the frequency of service that residents should expect in return for their Council Tax. The best that can be said about the current state of the gulleys is that constituents can see that their Councillor receives no special treatment in his Street! Pizza Express Opening at Broughty Ferry Station?